Kerala Public Service Commission has published complete schedule of upcoming PSC Online exams in February 2018. All candidates can get updated details in concern of Kerala PSC exam calendar 2018 by go to online Kerala PSC exam website. 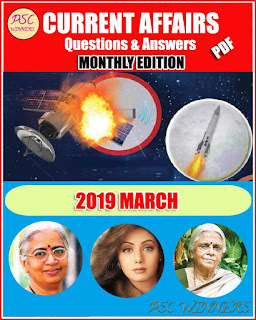 It may be noted that apart from the Main Topics in the Syllabus referred to in the Examination Programme, questions from other topics related to the educational qualifications prescribed for the post may also appear in the question paper. 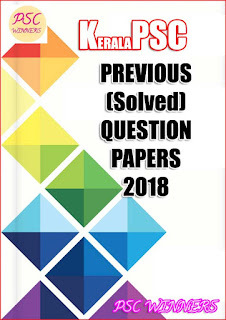 There is no undertaking that all the topics mentioned under the sub head “Main Topics” may be covered in the question paper.